Finished in Bianco Italia metallic, Blu Scuro leather interior with special Bianco stitching. This beautiful 4 wheel drive grand tourer is offered in superb condition and has covered 20800 miles. 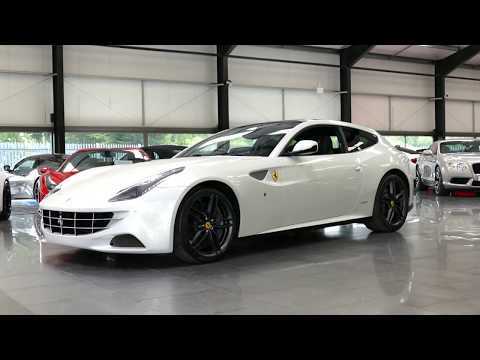 Car comes complete with a full Ferrari main dealer service history and Ferrari's maintenance program until March 2021.